Elements on the Falls Restaurant is just steps away from the brink of the Canadian Horseshoe Falls. 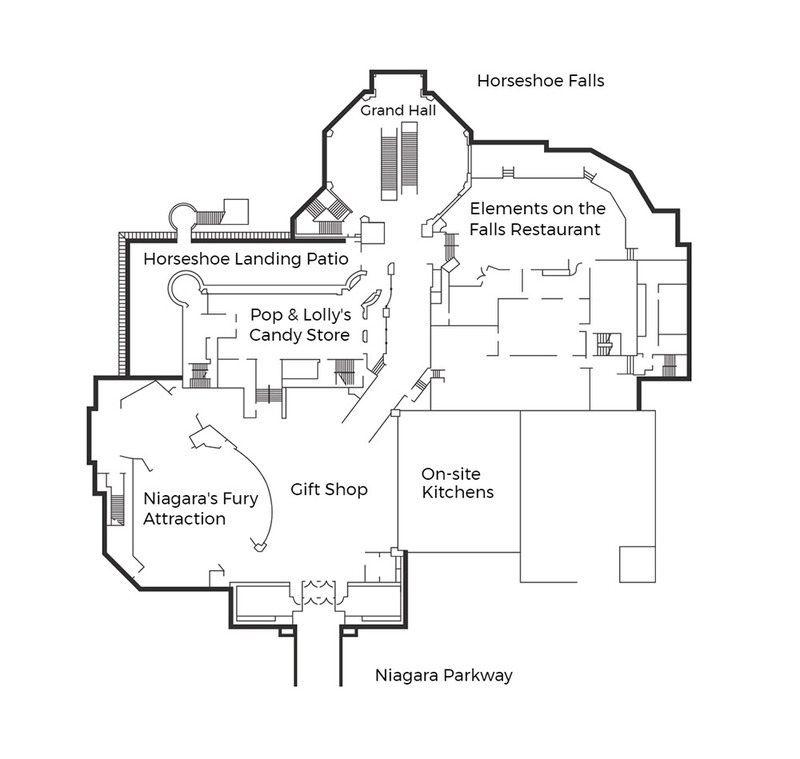 The restaurant is located on the upper level of Table Rock Centre, which features two levels of dining, attractions and shopping. Ask us how to incorporate all of these great experiences into your special event to create a memorable experience for your attendees. 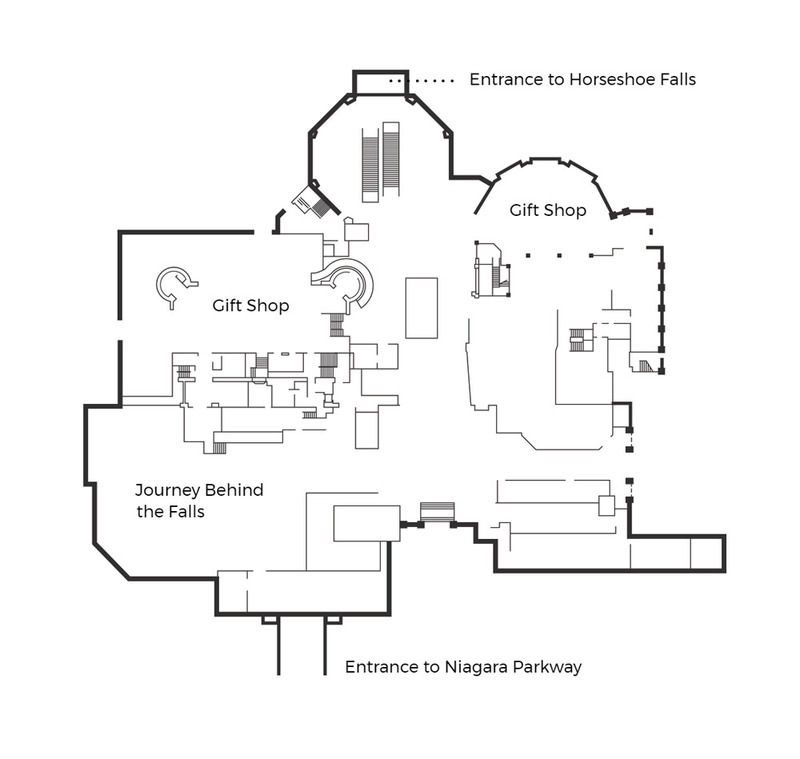 With stunning entries from the Niagara Parkway or right beside the Canadian Horseshoe Falls, the ground level of Table Rock Centre features charming gift shops, quick serve dining options and the Journey Behind the Falls attraction, with unforgettable observation decks below the 13-storey wonder that is Niagara Falls. Escalator and elevator access brings you to the upper level and incredible Table Rock Grand Hall. The upper level of Table Rock Centre features the incredible Grand Hall. 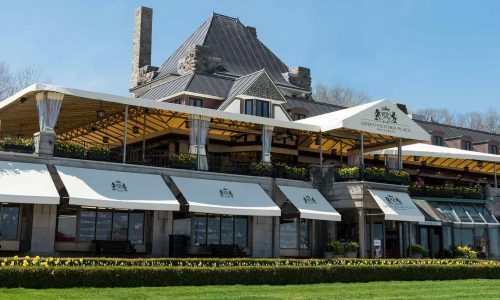 The perfect place to host your cocktail reception, it overlooks the Canadian Horseshoe Falls with wall-to-wall windows. Every evening beginning at dusk, Niagara Falls is transformed into an incredible, multi-coloured masterpiece. Enjoy the nightly illumination during dinner by reserving one of our falls view tables. 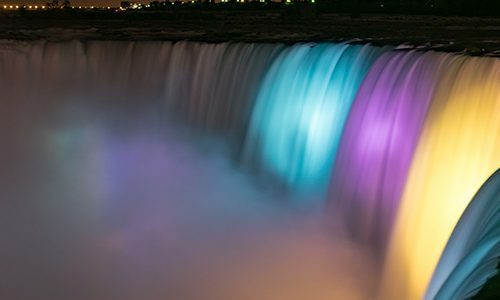 Ask us how we can illuminate Niagara Falls is your conference colours for your event. Our Niagara Parks Chefs are dedicated to sourcing the freshest ingredients from local farms across Ontario. That's why all five Niagara Parks restaurants are Feast On certified, meaning a significant portion of beverage and food ingredients are sourced from growers and producers right here at home. 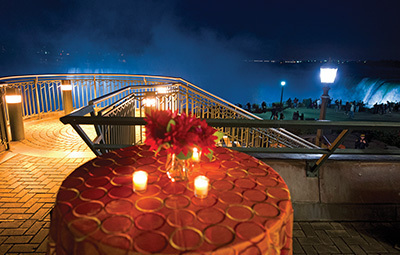 The Horseshoe Landing Patio is the perfect place for an outdoor cocktail reception, overlooking the Canadian Horseshoe Falls. 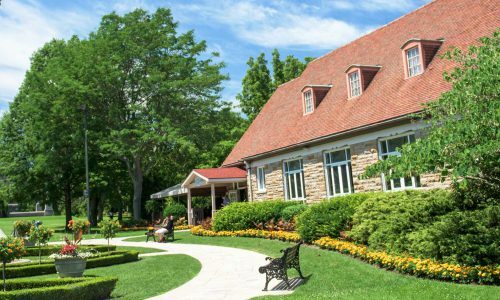 Afterwards, your guests can move inside to Elements on the Falls Restaurant for an expertly prepared dinner by our Niagara Parks Culinary team. 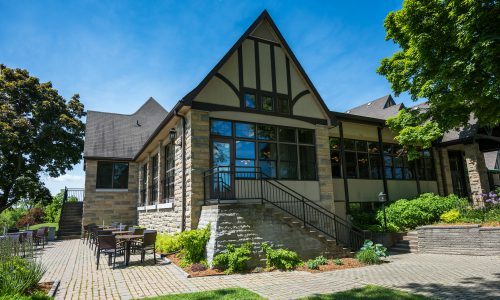 Ranked as one of the top public golf courses in Canada, the Whirlpool Golf Course is located against the backdrop of the Niagara River whirlpool and gorge. 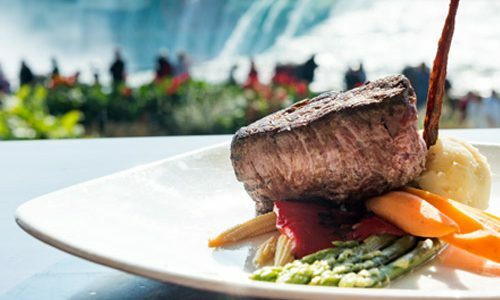 Enjoy the panoramic view of both the American and Horseshoe Falls at Queen Victoria Place Restaurant.